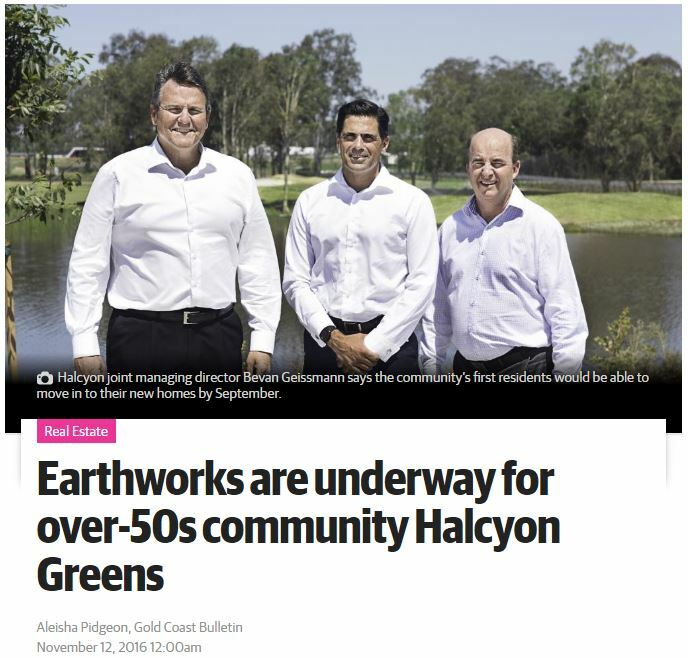 The Gold Coast Bulletin has reported that the Halycon Green estate has started earthworks and the pricing is expected to be released by the end of the year. 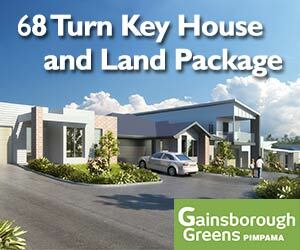 “Work on Australia’s first over-50s golf and residential community a 500-plus home project at Pimpama – has begun. Halcyon Greens has started taking shape with bulk earthworks under way on the 114ha site in the Gainsborough Greens development. After settling its purchase of the site in the last year, Halcyon plans to officially launch the community and unveil its masterplan and pricing before Christmas. Halcyon joint managing director Bevan Geissmann says the community’s first residents would be able to move in to their new homes by September. “Pleasingly we have already had strong interest and inquiry from people keen to stake their claim in this community,” he said.